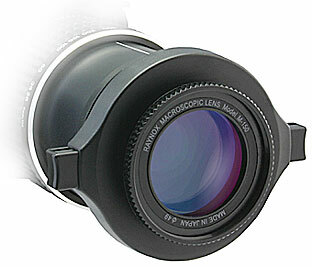 The lens includes a snap-on universal mount suitable for 52mm to 67mm filter size. 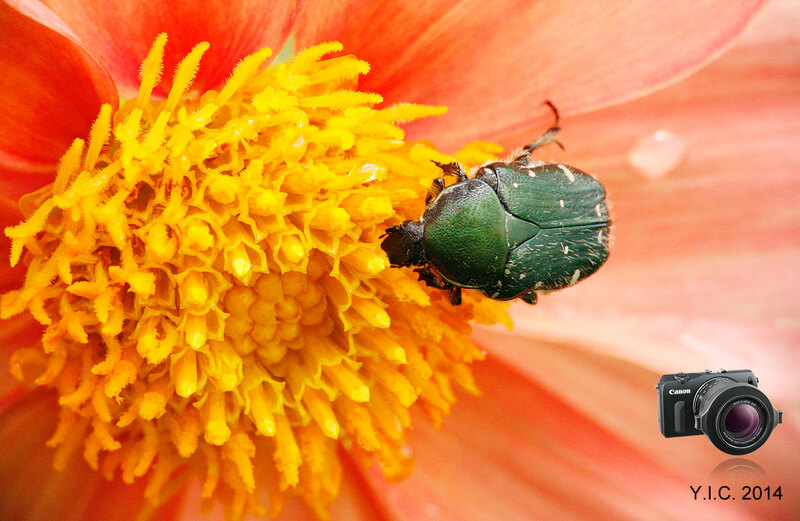 DCR-150 Macro lens obtains the maximum macro magnification power when set at the most telephoto position of zoom lens. The lens is made of high index optical glass elements which produce rich and razor sharp image. DCR-150 is also suitable to High Definition Camcorders. Macro Comparison shots taken with 3-CCD Camcorder. ● The specifications and cosmetic designs may change without a notice. 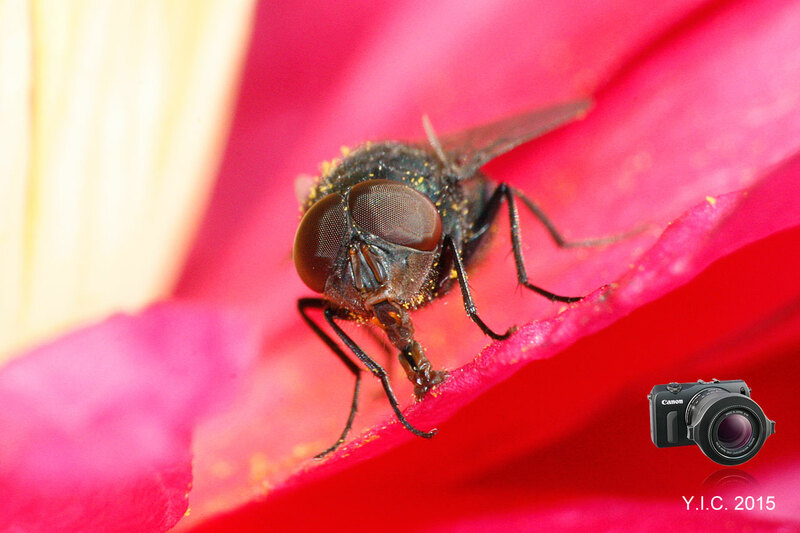 ● Macro Conversion lens is a precision optical instrument assembled with the critical alignment, and do not subject it to severe shock and in environment of excessive cold or heat or humidity. Do not look at the sun or a strong light beam direct through the Macro Conversion lens. It may cause a severe damage on human eyes. Important; Do not shoot your camera with the Macro Conversion lens on, in direct sun light on the lens surface. ● Macro Conversion lens may cause vignetting image( darkening one or more corner of the taken image )when used with wideangle lens. ●Exposing the conversion lens to a warm atmosphere in an instant way from the cold area may create some dew on and inside the lens. 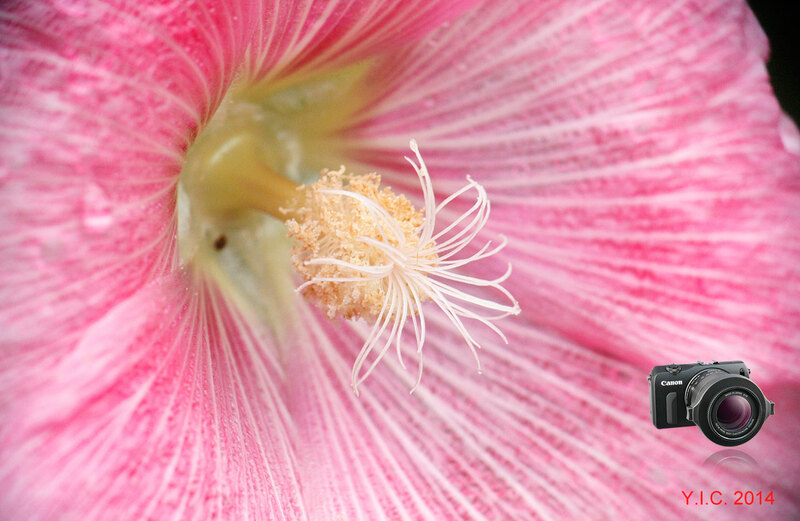 When it happened inside the lens, keep the lens in a dry area till the dew disappear before using. Repeating such may leave dirt spot - (mildew) and affect the image. ●All of Raynox conversion lenses are proudly made in Japan. At our owned manufacturing subsidiary, every stage of production is rigorously checked and tested so that the lens elements compensate effectively for astigmatism, distortion and spherical aberration.... for an excellent image quality. ●The lens is neither made for dust-free nor moisture/water-proof.